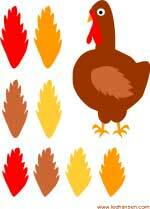 Craft a Thanksgiving card or party decoration using our cut and paste (or die cut template) turkey craft paper sheet. Simply print out and carefully cut out the pieces of the turkey and each of his feathers with a craft knife or small, sharp scissors to make this paper turkey decoration or card. If you have a computer craft cutting machine, use the print and cut feature to simplify the cutting steps for this craft. 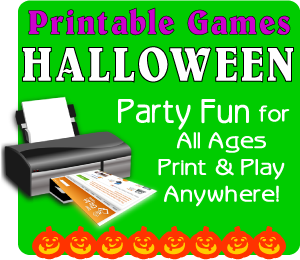 Fold decorative card stock in half to make a card. 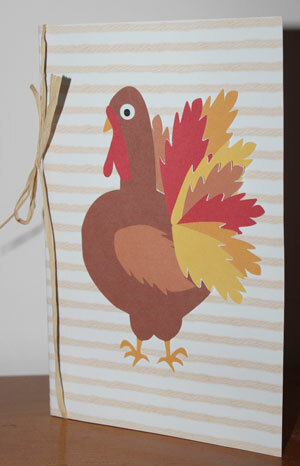 Print turkey craft sheet on white card, cut out pieces and glue to front of card. 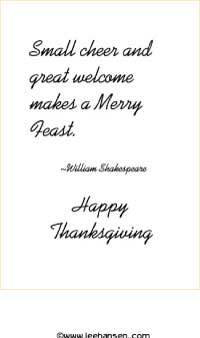 Print and trim Thanksgiving quote word art and top glue the sheet to the inside of card, centered on right hand side of page.